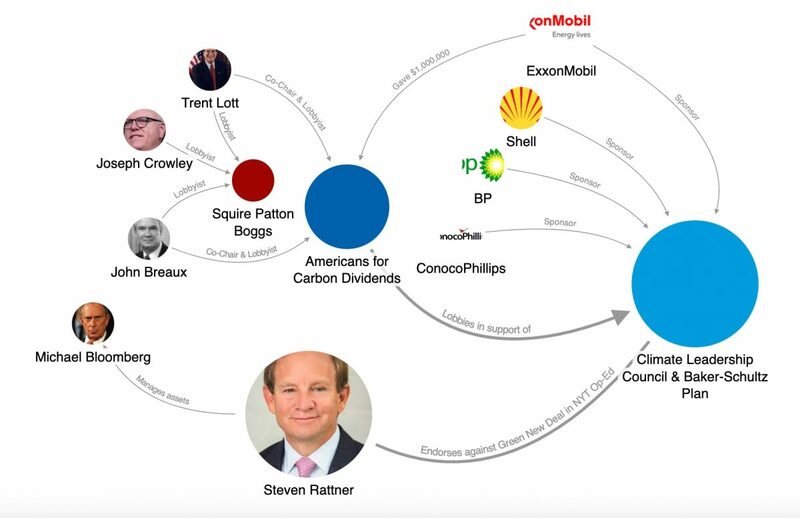 Steven Rattner – the ex-Obama official, longtime private equity investor, and overseer of Michael Bloomberg’s vast wealth – is the latest big name establishment figure to go after the Green New Deal. In a New York Times op-ed today, Rattner blasts Rep. Alexandria Ocasio-Cortez’s Green New Deal proposal and argues instead for “a tax on greenhouse gas emissions” – also known as a carbon tax. In advocating for a carbon tax as a “common sense” alternative to a more ambitious Green New Deal that emphasizes economic and social justice and New Deal-style planning, Rattner is just the latest figure to employ a tactic used by the fossil fuel industry and other members of the anti-Green New Deal coalition. Specifically, Rattner writes glowingly about a “a particularly thoughtful proposal” for a carbon tax put out by the Climate Leadership Council (CLC). The CLC’s carbon tax plan – often called the Baker-Schultz plan, named after James A. Baker III and George P. Shultz, two ex-Reagan administration officials who crafted it – proposes “a gradually rising fee on carbon dioxide emissions” beginning at $40 a ton. In fact, the CLC is sponsored by the fossil fuel industry. Its handful of corporate founding members include ExxonMobil, BP, ConocoPhillips, and Shell. AFCD is a fossil fuel industry-backed lobbying and public relations campaign managed by the lobbying powerhouse firm Squire Patton Boggs. The campaign’s two co-chairs are Squire Patton Boggs lobbyists Trent Lott, the former Republican Senate Majority Leader, and John Breaux, the former Democratic Senate Deputy Majority Whip. Federal lobbying filings (here and here) show that AFCD has paid $300,000 to Squire Patton Boggs since last October to lobby the U.S. House, Senate, and the White House. Indeed, it’s likely that AFCD is a complete creation of the lobbying firm. Along with Lott and Breaux, AFCD’s other Squire Patton Boggs revolving door lobbyists include Bret Boyles, Lott’s former chief of staff, and David Schnittger, a former top aide to John Boehner. 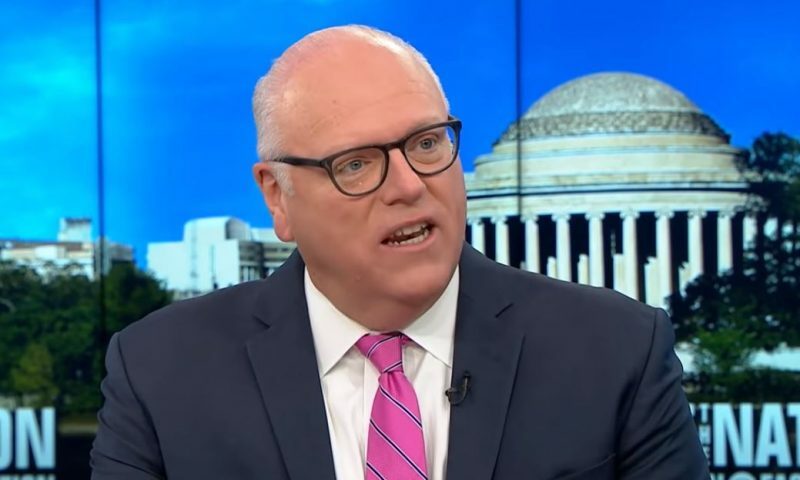 Joseph Crowley, the former ten-term congressman and chair of the House Democratic Caucus who was defeated by Alexandria Ocasio-Cortez in last November’s Democratic primary for New York’s 14th district, recently joined Squire Patton Boggs. He will be a partner at the firm that is now leading an industry attack against Ocasio-Cortez’s proposed Green New Deal legislation. See the map at LittleSis.org. While corporate lobbyists push the industry-backed Backer-Schultz plan in the U.S., a host of establishment economists, like Rattner, provide it with high profile ideological cover. 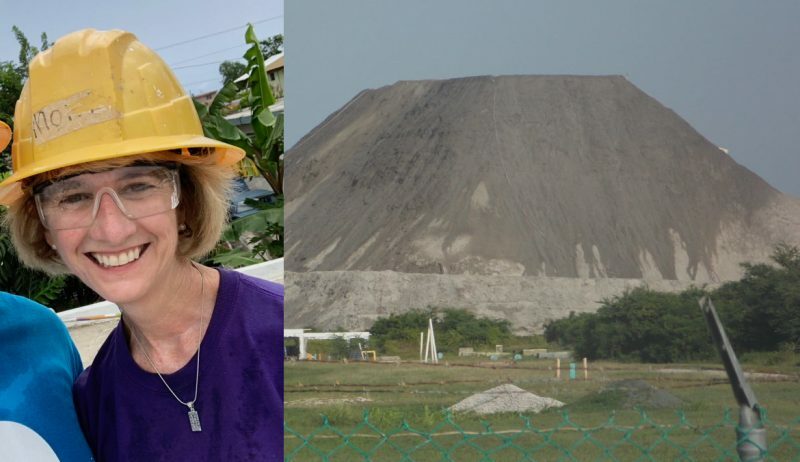 Last month, the Financial Times noted major economists who have served in top-level government and government-tied positions – including former Federal Reserve chair Janet Yellen, former Treasury secretary Larry Summers, and former Federal Reserve chair Ben Bernanke – are mobilizing in support of the Baker-Schultz plan in opposition to the Green New Deal. Many of these establishment economists are ideologically committed to business-oriented, neoliberal frameworks that are hostile to the Green New Deal. “This is a plan that harnesses markets” and is “much more efficient and less costly than methods proposed by the proponents of the Green New Deal,” Yellen said of a carbon tax proposal. It’s also worth emphasizing Rattner’s close ties to Michael Bloomberg. 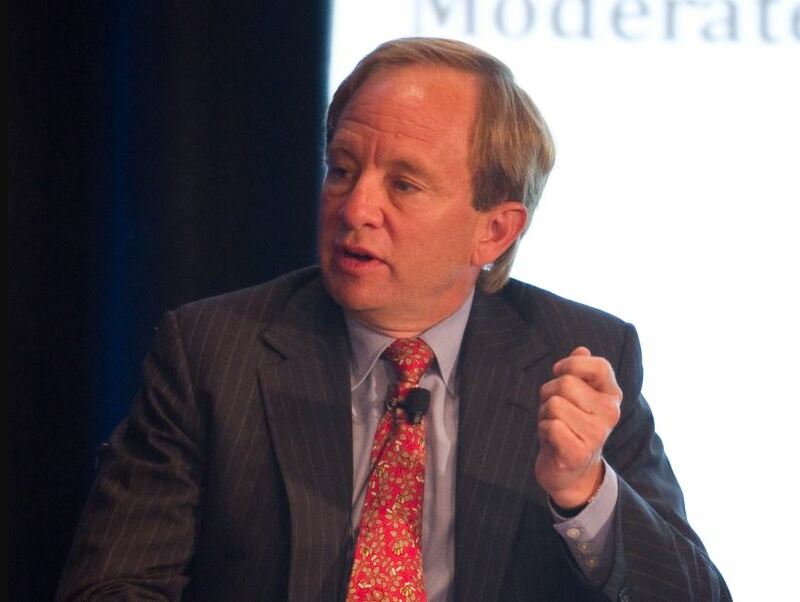 Rattner currently serves as chair and CEO of Willett Advisors, which exists solely manages Michael Bloomberg’s wealth (Bloomberg, with a net worth of $57.4 billion, is the world’s ninth richest person). As we and others have documented, Willett Advisors almost certainly invests big in fossil fuels. And while Bloomberg has sold himself as a climate hero, he strongly supports fracking and new fossil fuel infrastructure. He shares Rattner’s neoliberal, market-oriented climate policy approach. Many Democrats oppose New Deal-style federal spending around climate change and instead think that demand-side, market-friendly policies like a carbon tax or cap and trade should drive climate policy. 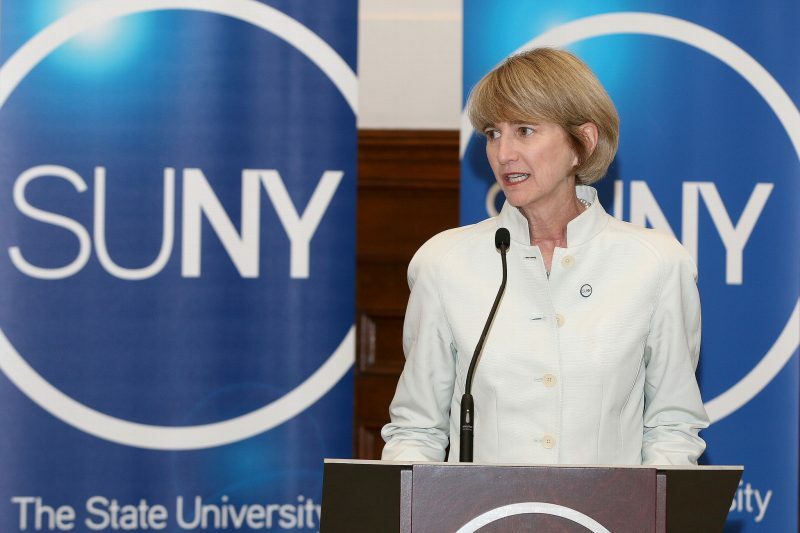 For example, E&E News profiled a host of Democrats – such as Rep. Brian Fitzpatrick (R-Pa.), Rep. Don Beyer (D-Va.), and Sen. Sheldon Whitehouse (D-R.I.) – who are proponents of market-based carbon pricing schemes. Interestingly, Rattner also begins his op-ed by employing another anti-Green New Deal coalition tactic: co-opting the popular Green New Deal term for his own agenda. Rattner begins his op-ed: “Yes, of course, we need a Green New Deal to address the world’s most urgent crisis, global warming,” even though his proposal stands in stark contrast to the plan proposed by the Sunrise Movement, Rep. Ocasio-Cortez, and others, that emphasize massive planning and spending to rapidly decarbonize while putting millions of people to work and foregrounding social justice concerns. The Baker-Schultz Plan that Rattner supports proposes an initial carbon tax of $40 a ton. The United Nations and its Intergovernmental Panel on Climate Change (IPCC) propose significantly higher levels. Also under the Baker-Schultz Plan, revenue from the carbon tax would be sent back to individuals – a conservative alternative to using the revenue for direct state investment in transitioning away from fossil fuels.